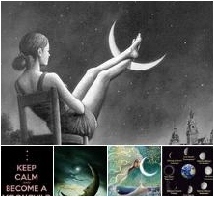 You may have heard some discussion as to whether today’s unusual New Moon is in Aquarius or Pisces. The event itself is in Aquarius, 29.59.54 degrees of Aquarius, late but still Aquarius. Within seconds, the Moon moves into 00 Pisces followed by her consort, the Sun. Does this qualify as a New Moon in Pisces? No, because the mathematics tell us the event occurred in Aquarius. A New Moon event is always just a nanosecond of time. The second the Moon moves forward, the event is over. This one is over at 29.59.55 degrees of Aquarius. It’s a flash in the pan, or perhaps I should say a flash in the sky ~ like when a star goes nova. The metaphysical lines may be blurry, however, and I seriously doubt that the Moon cares where we draw our lines in the sky. She’ll behave as her nature dictates. We can see this when we look at the two tarot cards representing the last degree of Aquarius and the first degree of Pisces. But instead of the cards, look at the space between the cards. The last degree of Aquarius corresponds to the 7 of Swords and the first degree of Pisces corresponds to the 8 of Cups. When does one merge into the other? What happens in the space between these two cards and how does it happen? The general meaning given to the 7 of Swords is someone stealing something. Aquarius is a rebel charting his own course, but this doesn’t make him a thief. I tend to see this fellow as someone who has his own ideas and separates from the crowd. He takes some of their thoughts and ideas with him, but leaves those that don’t serve him. We see him next as the 8 of Cups, moving in the landscape of Pisces. His thoughts, ideas, and search for a way forward changes from a mental to a spiritual quest. Somewhere between the space of these two cards, he found his calling and continues his journey ~ not solely as a rebel, but also as a seeker. We switch from head to heart and heart to head over and over and over again in our lives. 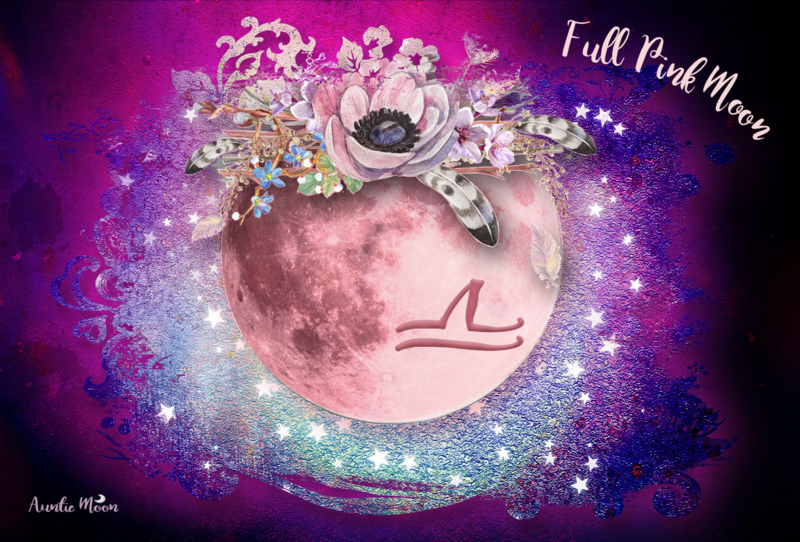 If you’re wondering where you are in this constant back and forth, you might enjoy the head to heart ritual I designed for this most unusual New Moon. The message of today’s New Moon may be that we need to focus on the space between the cards (or signs) and not the cards themselves. I love this CJ as it feels exactly where I am…especially this head heart thing. I am doing your ritual today for the head/heart. Great! Happy New Moon, and I hope you get some clarity on your move.